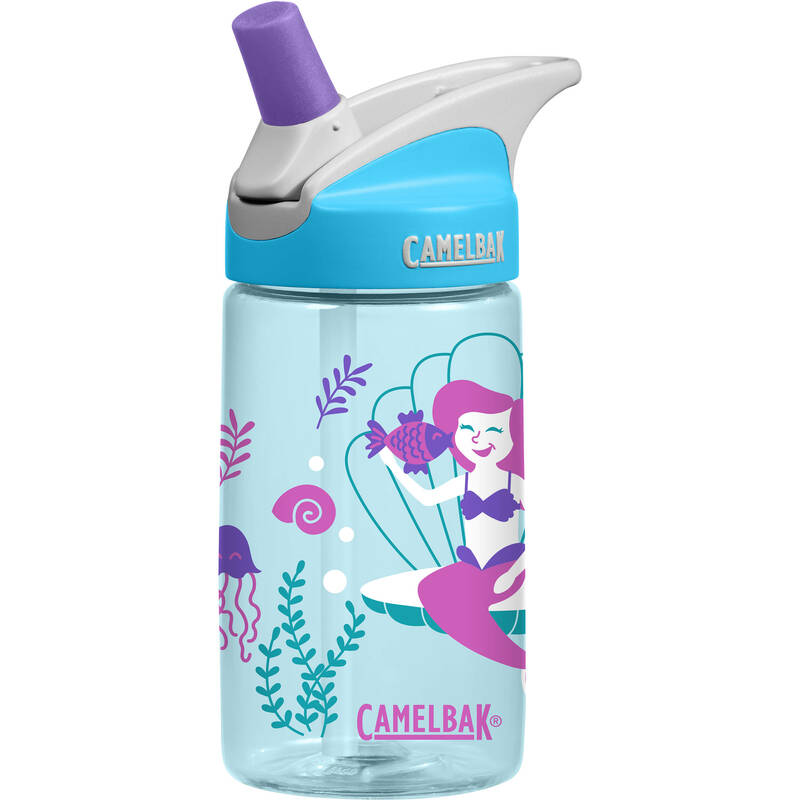 The classic, spill-proof CamelBak eddy™ bottle, designed specially for littler hands. The simplified straw is easy for kids to use, and the size makes it ideal for packing in bags and lunchboxes. All the parts are easy to remove for cleaning and child safe. The Camelbak Water Bottle with a bite valve, sucking and sipping from this water bottle simulates an oral motor sequence that is similar to what most babies use when nursing or bottle-feeding and thus it not only strengthens the small but essential muscles of the tongue and mouth for things like talking and eating, it also gives calming input. Nursing or bottle feeding is one of the earliest most primitive means of comfort that every human gets in their lifetime. If that experience was not positive or was interrupted somehow for a person, it might be helpful to find ways of offering similar input. Not only is drinking lots of water healthy and often calming to the body, but the action of drinking it from this water bottle can be a gentle and subtle way of offering healthy input to the brain and body. Designs may vary from images shown.